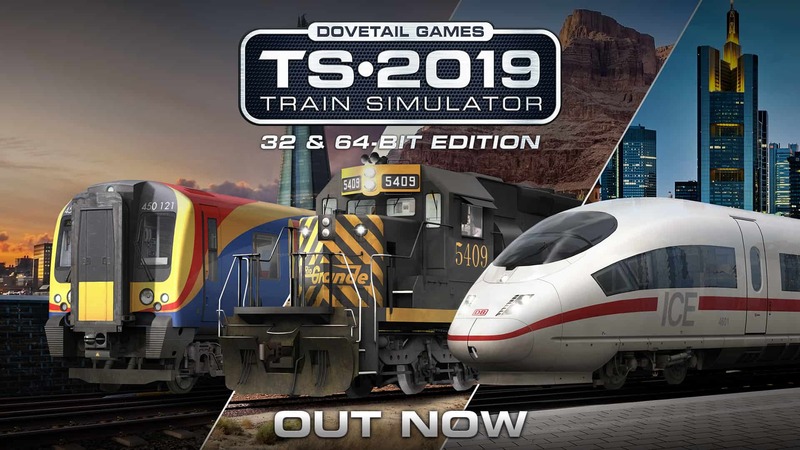 Discussion in 'Dovetail Live Article Discussion' started by TrainSim-James, Oct 11, 2018. Awesome news! I like the train assortment you picked for the new version! BTW: Don't forget to swap the TS•2018 banner image with the new 2019 one here. Hello everyone! Last day I played TS 2019 64Bit version and I found a problem. I lost a lot of objects and route properities (11 000 files from Assets and 9 000 files from Content). I tried copying lost files again, reinstalling TS 2019, but nothing changed. I´m from Slovakia and I´m building new real route, but now I can´t because there are lot´s of missing objects I need. I really don´t know what changed accually after 3 hours I obtained a Save Dump file everytime I open route. I want to ask you WHERE IS THE PROBLEM?! I hope this isn´t usuall, but it is really annoing. I payed for game in 2016 it works, but nowadays it doesn´t!